Thanks for the giveaway! 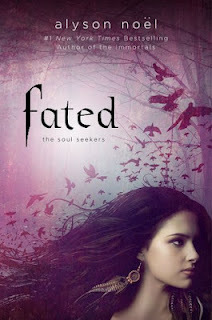 I'm really curious to read Fated, after The Immortals series. 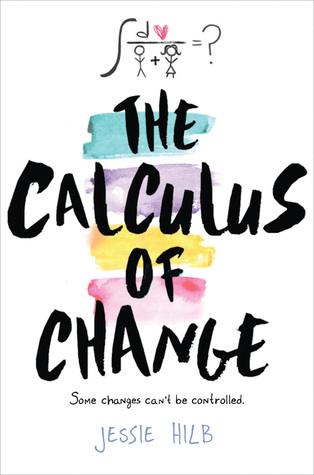 I have to read this to see what Alison has up her sleeve next.